Shengzhou Worthside Chemical Co., Ltd.
ADA enjoys the advantage of rapid reaction, which leads to shorter storage priod of flour and faster fermentation of dough. 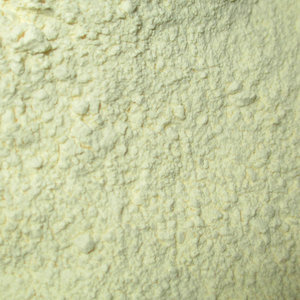 It not only bleaches flour by oxidizing carotene in fresh flour, but also improves flour strength by oxidizing cysteine. ADA enjoys the advantage of rapid reaction, which leads to shorter storage priod of flour and faster fermentation of dough. plastic chemicals ac blowing agent Main Features of AC Blowing Agent No scale formed on the screw Good whiteness of products. Packaging & Shipping Storage of AC Blowing Agent Storage stability is excellent under normal conditions. This ADC Blowing Agent should be stored in a cool dry place, away from fire, spark and heat. 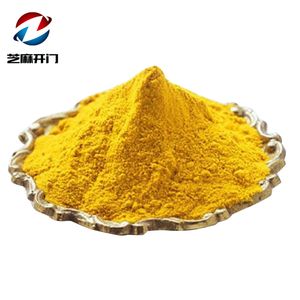 Azodicarbonamide/AC Blowing Agent/ AC Foaming Agent CAS No. It will decompose, when the temperature is over 120. 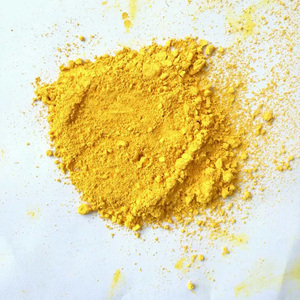 Azodicarbonamide CAS No. 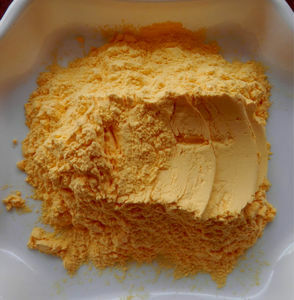 :123-77-3 Used in producing inflating agent of foam. 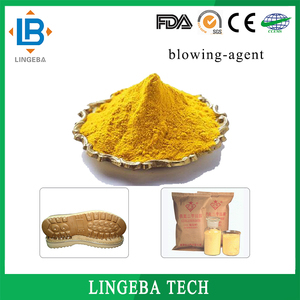 AC blowing agent or azodicarbonamide is a chemical compound with the molecular formula C 2 H 4 O 2 N 4 . During decomposition, 32% weight decomposed into gas, 27% sublimed, 41% residues. Among the decomposed gases, 65% is N2, 32% CO and 3% CO2. Decomposition heat: 359.5 J/g; specific heat: 0.26; combustion heat: 1070 KJ/mol. Hangzhou Yuechen Chemical Co., Ltd.
Changzhou Shanglian Chemical Co., Ltd.
Yixing Jolan Chemicals Co., Ltd.
Jingjiang TG Chemical Co., Ltd.
Package Packed in 25kgs carton lined with plastic bag or in paper drum. This product should be stored in a cool dry places, away from fire, spark and heat. If fire, extinguishing use water spray, carbon dioxide or dry chemical powder. 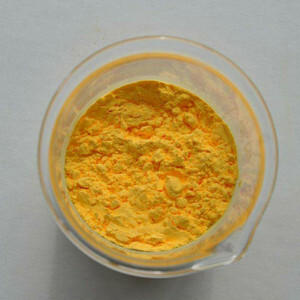 ADC Particle Sizes Decomposition rate of ADC is influenced by ADC particle size and activators. 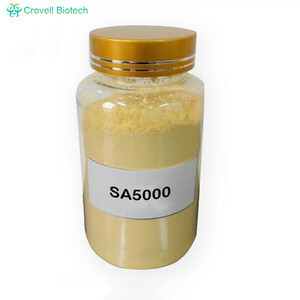 Under same temperature, ADC of small particle size has quicker decomposition speed and can be more easily activated. If this happens, large amount of water shall be sprayed to prevent the decomposition reactions. 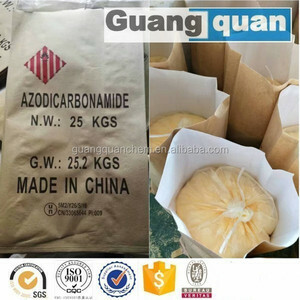 Alibaba.com offers 1,698 azodicarbonamide blowing agent products. About 85% of these are plastic auxiliary agents, 78% are rubber auxiliary agents, and 45% are leather auxiliary agents. 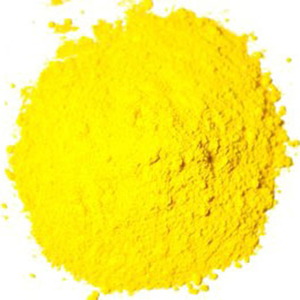 A wide variety of azodicarbonamide blowing agent options are available to you, such as leather auxiliary agents, coating auxiliary agents, and plastic auxiliary agents. You can also choose from free samples. 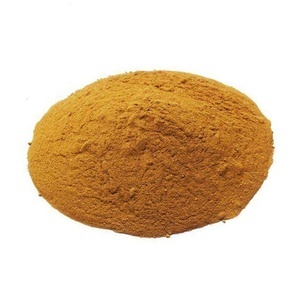 There are 1,608 azodicarbonamide blowing agent suppliers, mainly located in Asia. 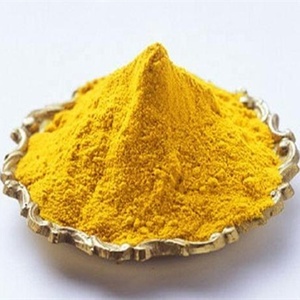 The top supplying countries are China (Mainland), Philippines, and South Korea, which supply 99%, 1%, and 1% of azodicarbonamide blowing agent respectively. 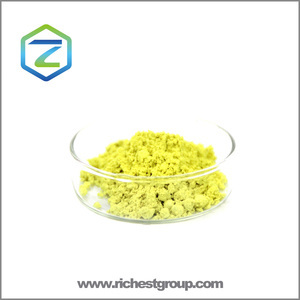 Azodicarbonamide blowing agent products are most popular in Southeast Asia, Mid East, and Southern Europe. You can ensure product safety by selecting from certified suppliers, including 240 with ISO9001, 65 with Other, and 6 with ISO13485 certification.